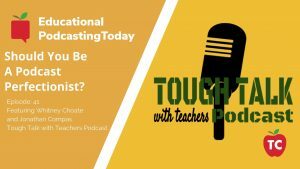 Discover how to bring Podcasting into YOUR classroom! Join the Podcasters Insiders Program! 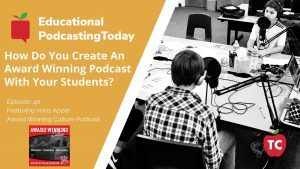 Learn how to create your own Educational Podcast by choosing the right equipment that works for your classroom or studio. Learn how to choose the best platform for your website project and make sure you have the right host, plugins, and theme. 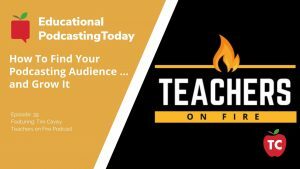 Join our FREE TeacherCast Educational Podcasting Facebook Community to learn from other educational podcasters and bloggers. 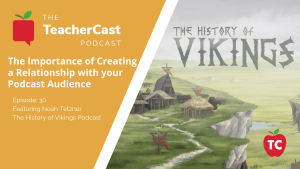 LEARN HOW TO TELL THE STORY OF YOUR CLASSROOM THROUGH PODCASTING! Great things happen in our schools every day. But too many times, we don’t take the time to tell our school story and celebrate student success. What will you learn by working with Jeff? Together, we will sit down and discuss your goals and vision for your podcast. It is my goal to help you launch the podcast of your dreams. Every good podcast has a supporting website. 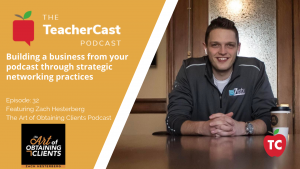 As we plan your podcast, we also discuss your website as a marketing strategy for success. 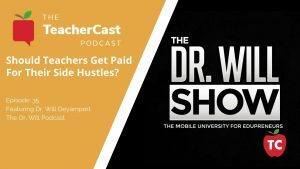 Podcasting can be free or it can get pricey. 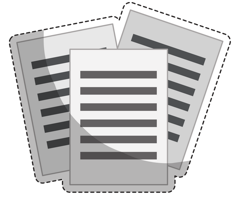 It is important that we always keep your vision in mind when discussing items of value. So many podcasts and blogs are launched without a common vision. Together, we will make sure that the words you speak match the brand you promote. Your podcast and website are just extensions of who you are. 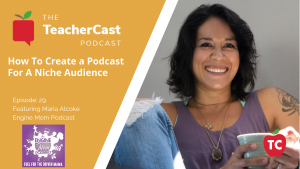 Together, we will create the perfect message to launch your podcast or blog successfully. 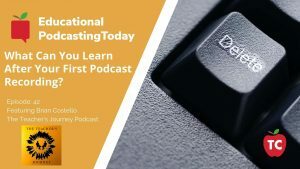 Launching your podcast or blog is one of the most important things you can do. It's important to get it right the first time. Sign Up Today for a Free Podcast or Web Design Coaching Today! 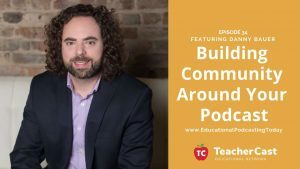 Subscribe to Educational Podcasting Today! What Do You Do When Your Podcast Domain Is Already Taken? 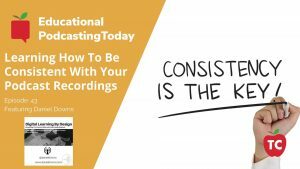 How Can You Successfully Create A Supportive Community Around Your Podcast? 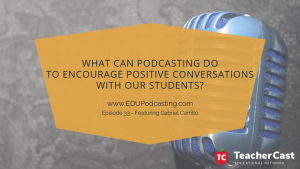 How Can Podcasting Help us Create Meaningful Conversations With Our Students? 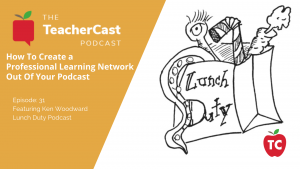 Is It Possible For Your Entire Faculty To Create a Podcast … Together? 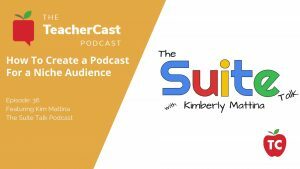 How Can You Grow My Podcast Through Audience Engagement? 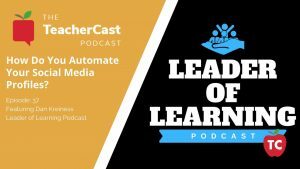 How Can You Create A Podcast For A Niche Audience and Build A Community Around It? 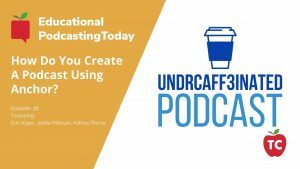 Cut your Podcast Production time in HALF!